We have run hundreds of Facebook Ads for clients, and Facebook Competitions are the best ads. Well run competitions, work in gaining likes, getting engagement, and importantly eyeballs onto your page like no other ad. 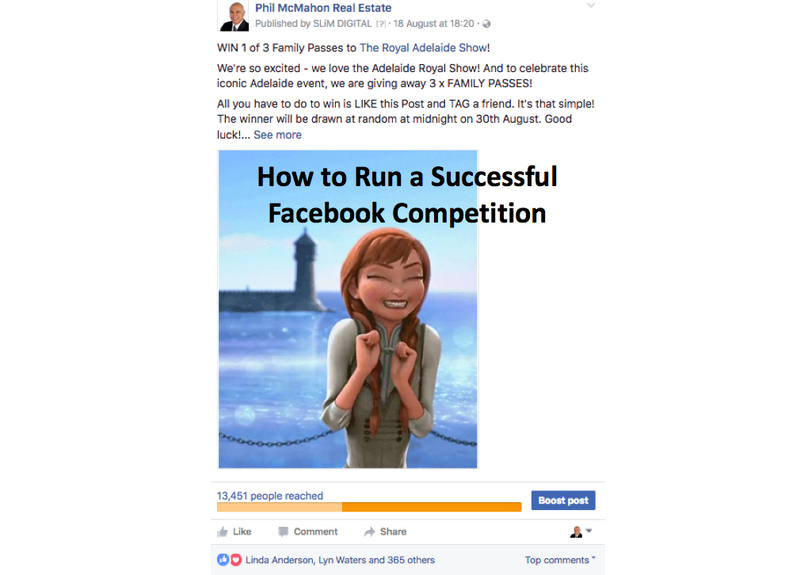 To find out how to run a successful Facebook Competition, read on. There isn’t a formula. Really there isn’t. There are things to avoid and things you should consider. However your brand, message, industry, and target market are the determining factors for any post on social media – actually any ad, full stop. If your brand is high end, and pitched at millionaires, free double passes to the movies might not work, or might draw the wrong people. That being said, Facebook’s change in the algorithm necessitates more likes and engagement in order for your posts to be viewed as widely as possible by the people that like your page. So choose a prize that will resonate with the audience for maximum participation. Most people follow a brand for a discount or promotion; so give it them. 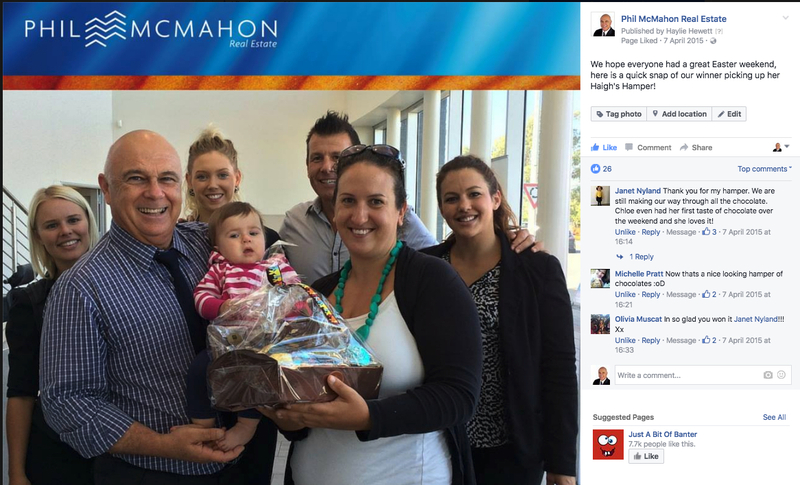 Find a giveaway that will resonate with people – Take a look at our two examples; the Royal Adelaide Show and the Tulip Festival. It is a community oriented, popular prize – it has broad appeal with the target audience who are interested in events that the whole family will enjoy. Don’t just leave it on social media. make sure you promote it on all of your marketing platforms. That’s right, were at it again; make sure your marketing is integrated. AIDA. You may have heard of this before. It is a cornerstone of advertising: Attract, Interest, Desire and Action. Even in a competition use this principle. Also only ask people to do one or two things; ask them to like the post, or like the page. Too many actions and you will lose people. 6. The Attention part of AIDA. Use a gif or video. As part of AIDA, you need to grab people’s attention in a very crowded space. A very short looping video is a great way to get that attention. Once you have people liking the post, invite them to like page. Most people accept the invite. Terms and Conditions are important. This can be a template. Have a look at the ones we have put up as a guide. Follow up with a Winner post. People want to know that a real person won. Get a photo of the person coming into the office to pick up the prize. Measure, track and assess. This is crucial. Make sure that you gained a large number of likes from the competition and that you measure that against ALL the costs; costs for the prize; Facebook ad costs; time spent putting the promotion together etc. 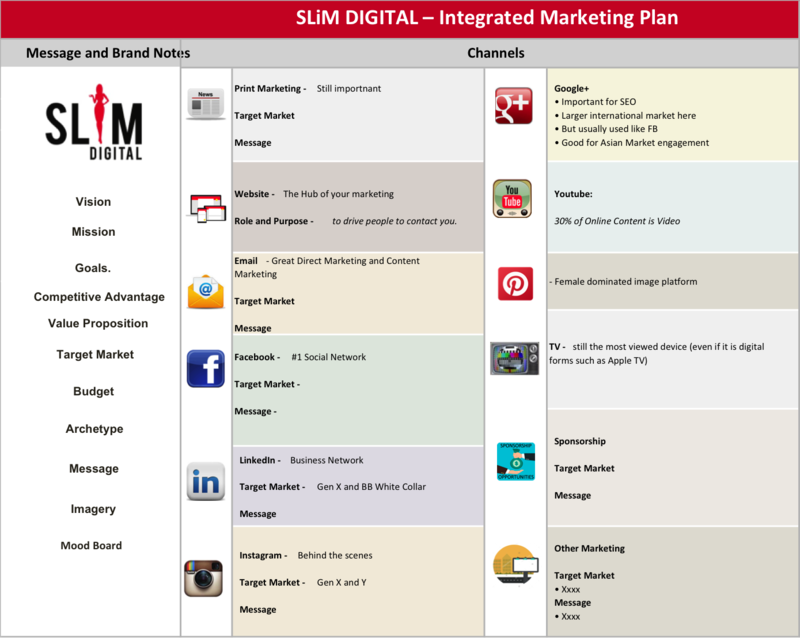 If you have a specific question about your digital marketing, then drop us an email today – hi@slimdigital.com.au.